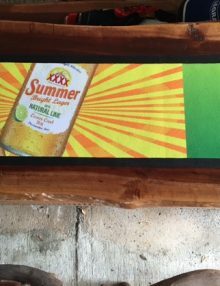 As featured on Lush House on Lifestyle Channel - Foxtel! Yarn Opti-Twist solution-dyed nylon yarn. Heat-set nylon makes each piece work like a bristle on a brush. Mats hold their weight in dirt and water! Stop dirt at the door! Tests show that mats will capture up to 70% of the dirt before it enters the building. 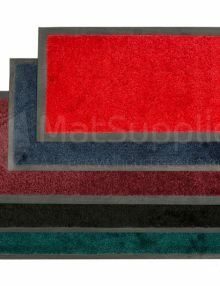 Solution-dyed nylon mats won't bleach or fade. Opti-twist heat-set nylon resists crushing, traps dirt better, and extends performance life. 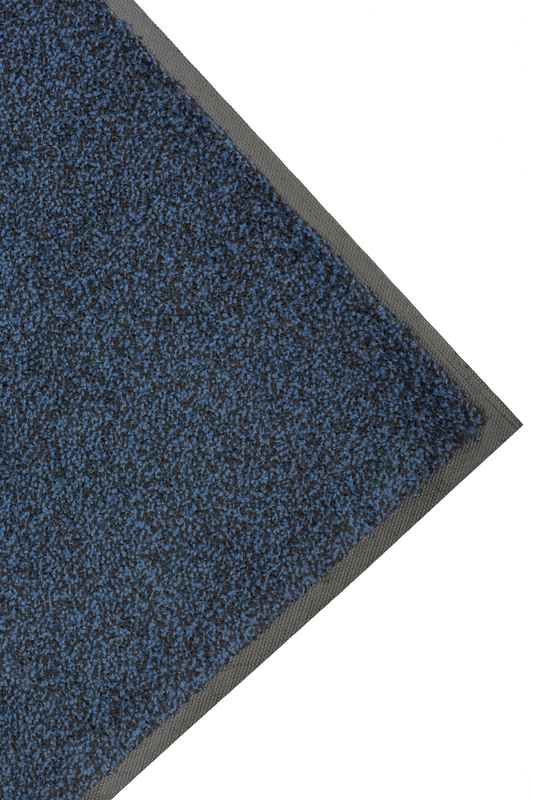 All mats come with a cleated nitrile rubber back unless otherwise requested. Vacuuming, extraction cleaning or hosing(high pressure washer ok) and hanging to dry are recommended cleaning techniques. 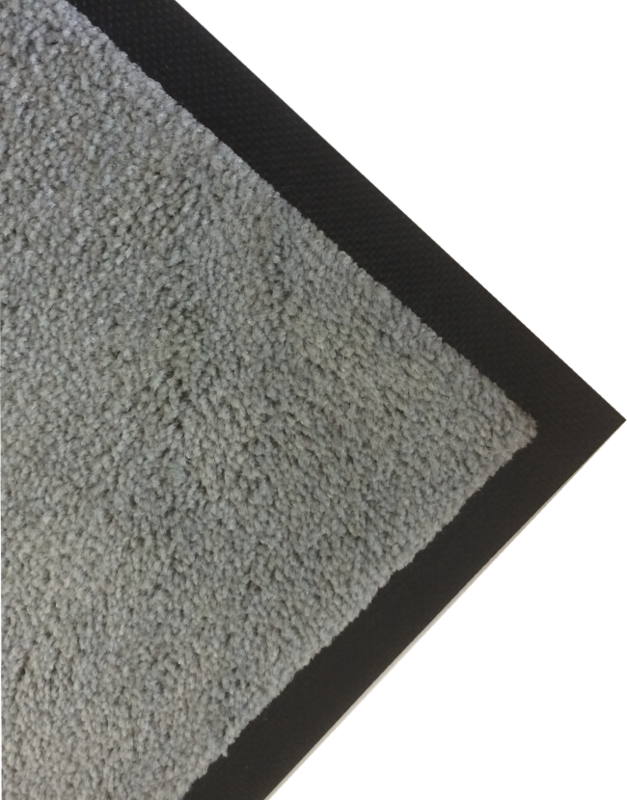 I was surprised at the feel of this product, it is nice and soft underfoot yet the rubber backing ensures it will not fall apart. We live on a sandy property and have used it for our laundry floor (the back entrance), so far it is excellent. I have every confidence that we have purchased a top quality product that looks fantastic. 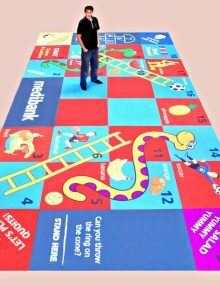 look great; non slip; easy to clean; nice to walk on. I have mobility problems, these mats are low to the ground minimising tripping. Excellent product.